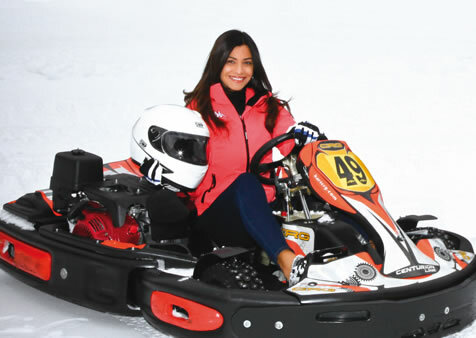 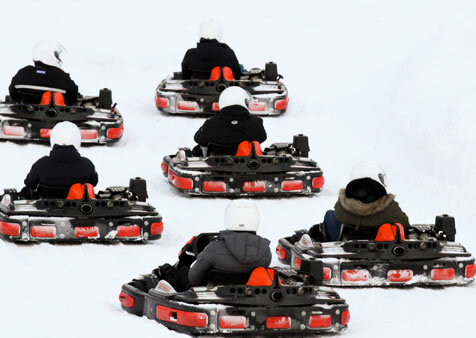 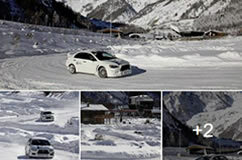 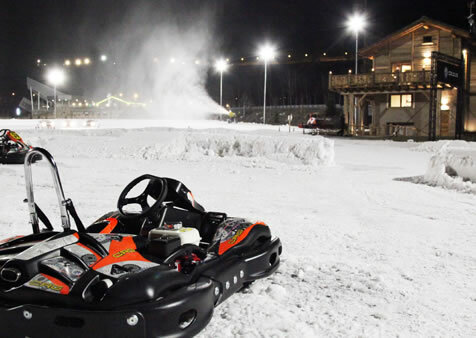 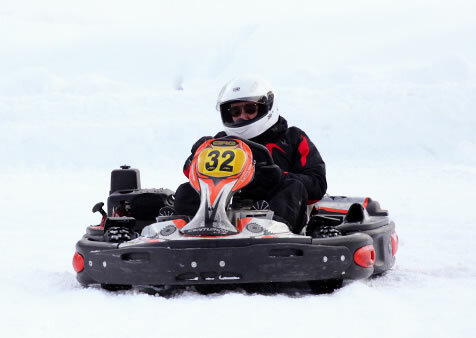 You will be able to experience the thrill of driving Karts by renting them, alone or in company, to enjoy a moment of pure fun and to test your driving on the icy track. 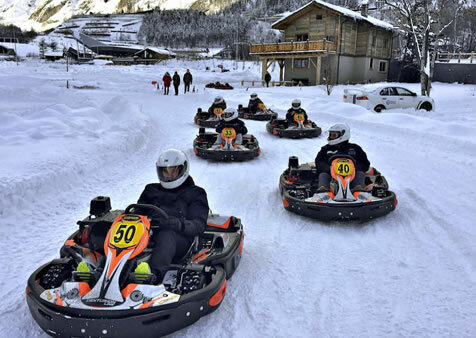 There are twenty 390cc Senior CRG Centurion karts for adults and four Mini 120cc CRG Centurion karts for children, which are just waiting to be driven on the snow-covered asphalt, where piloting skills in extreme conditions, but also in a summer breeze all day long. 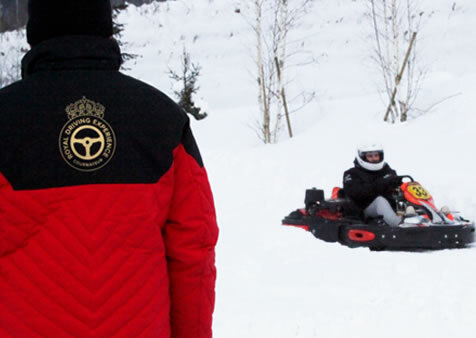 Stepping into these little fireballs will allow you to experience the unique emotions provided by the track difficulties and the beauty of the surroundings. 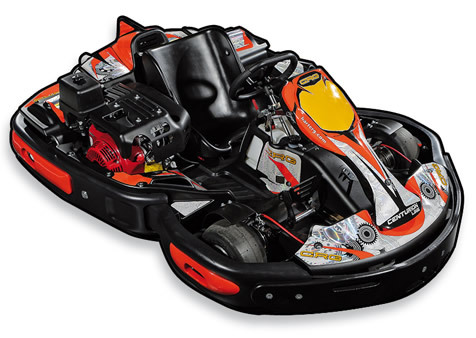 Access is allowed from the age of 7 years; no driving licence is necessary.